I’ve had so many emails from my readers over the last few months asking me what the hell is LIKETOKNOW.it? How does it work? If you are an Instagram addict (hands up over here!) you would have seen it pop up on some of the most influential bloggers such as Aimme Song (Song of Style) and Emma Hill (EJSTYLE) and I’m super excited and very proud to be part of this amazing family; It’s hands down the most awesome tool to use for your fashion and interior needs! Generated through the LIKETOKNOW.it tool it allows you to shop my Instagram feed and blog posts direct to your mailbox. Which means you never have to ask “where is your outfit from” and wait for that long awaited response! I love to get the emails immediately after I ‘LIKE’ the photo on Instagram that I want to shop, so I have mine set to come to me ‘ASAP’. However, in your settings, you can also choose ‘Daily’ or ‘Weekly’ depending on your personal preference. How many times have you seen outfits on Instagram that you love? Instagram doesn’t allow clickable links in its posts or comments. So when you see a product or outfit you like, you can’t just click over to the product directly from the Instagram post. 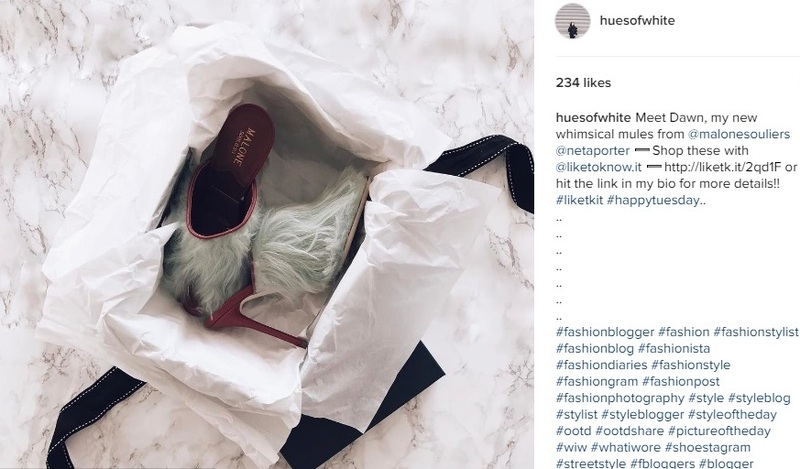 With LiketoKnow.it, instead of having to search for the product yourself or head to the blog post to find the link, you can literally just “like” the post as usual and get an email sent to you with all the info you need to shop or peruse the products. Be sure to sign up so you can always shop my look straight from your email inbox via LIKEtoKNOW.IT! 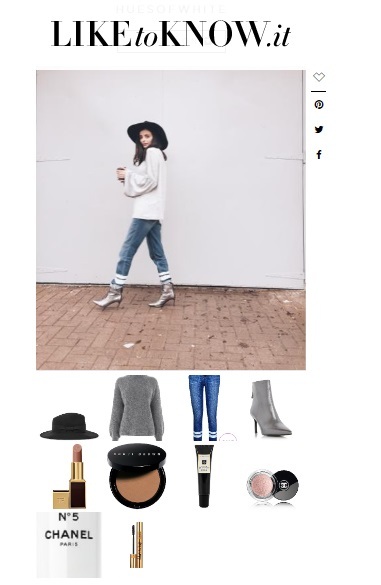 Thanks so much for reading fashion bunnies and be sure to catch up on my new pages on my site where you can Shop My Instagram Feed and all my favourite items! So, what do you think? Do you have any other questions about it? Let me know!